This time round I managed to have a chat with Brian Tan. 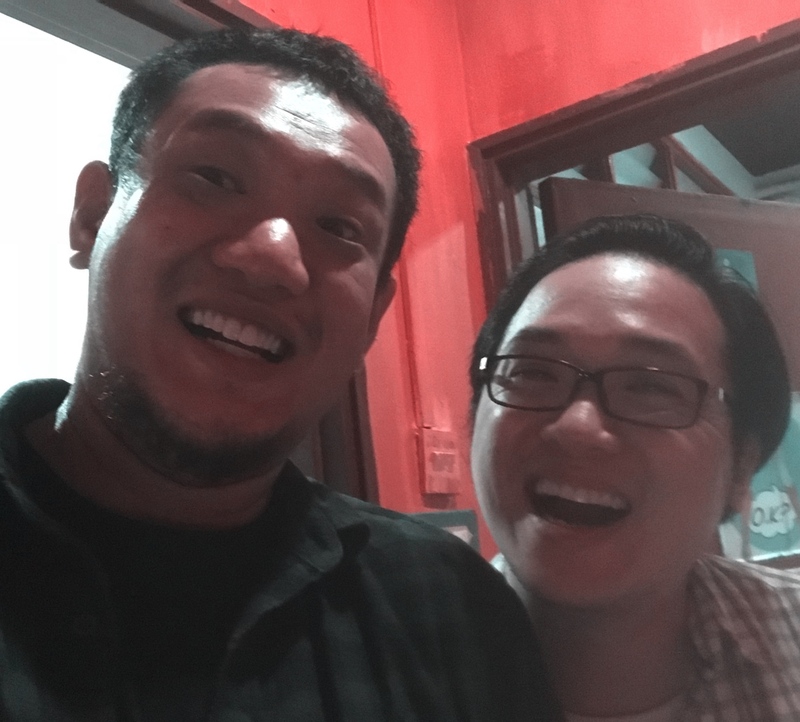 We talked about his cow onesie, the difference between the comedy stylings of the Malaysian comedy stylings and Singapore comedy stylings. We discussed being edginess and talking about taboo subject. We too talked about the black face incident that happened in Singapore.